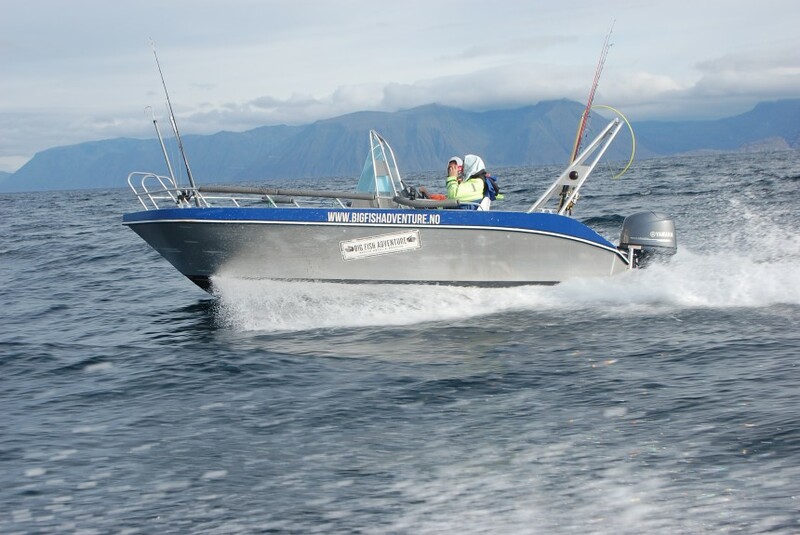 Are you looking for the ultimate fishing experience or not the most experienced sea angler? Our fishing guides will give you that little extra something. 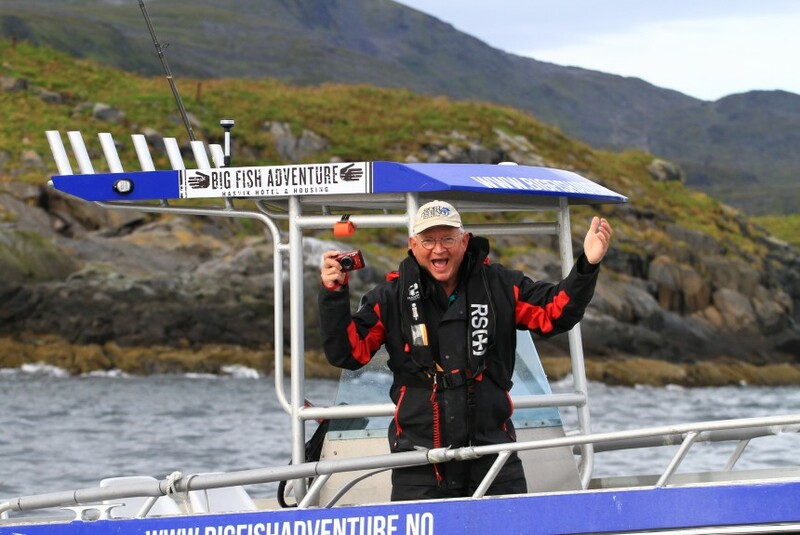 Most of our guests are experienced deep sea anglers and therefore prefer to be the skipper of their own boar. Enjoy the freedom of fishing when it suits you! 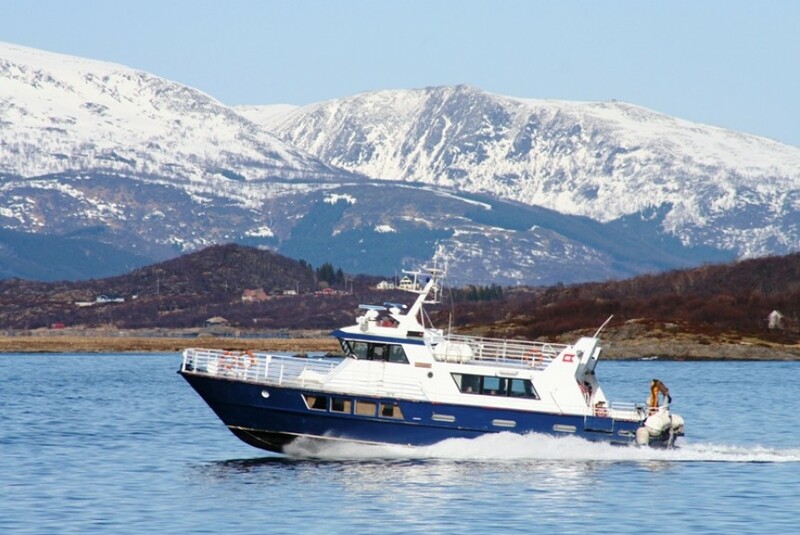 For larger groups we can offer transport and deep sea fishing trips in boats with room for up to 40 people. We will be happy to customize the perfect package where big fish, wild nature and comfort are important elements. 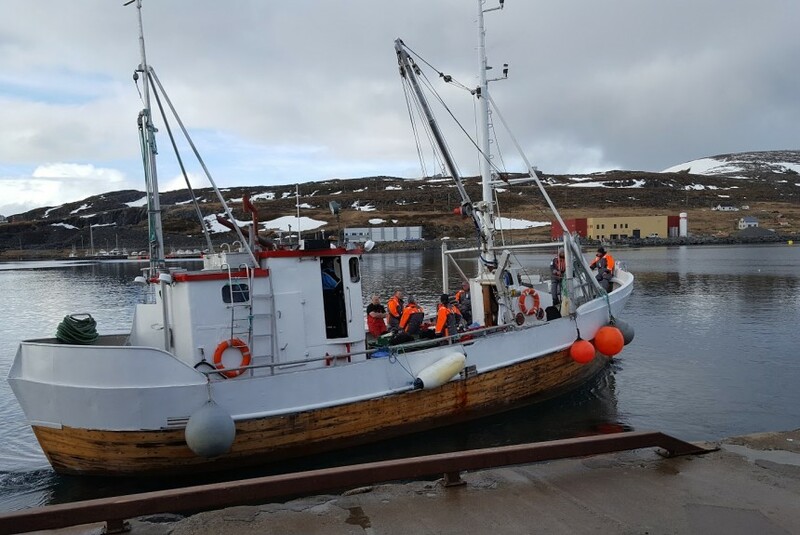 Boat with skipper is a good alternative for smaller groups (4-5 people) who want extra space, comfort and the safety an experienced skipper provides.